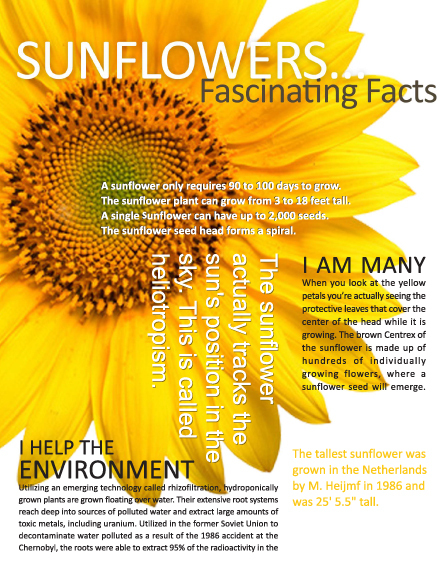 To support its mission and support the 350 million people suffering from depression, iFred is creating a shift in society’s negative perception of depression through positive imagery, celebrity engagement, education of brain biology, and ultimately ending stigma through rebranding—establishing the sunflower and color yellow as the international symbols of hope for depression. iFred also has talked to hundreds of other nonprofits in the field of mental health to encourage them to focus on the Hope with positive imagery and information as opposed to the sad, isolating images often associated with depression (i.e. a focus on symptoms, not outcome). Sunflowers are a practical and potentially profitable symbol for other nonprofits and NGOs around the world; sunflowers can be planted to honor those with depression, cause marketing campaigns can be executed with yellow and / or sunflower products to raise funds, and sunflowers can be harvested and sold to help fund the NGO or nonprofit organization. Sunflower planting is actually good for the brain and helps fight depression. Read this interesting article by Natural News about this very subject.